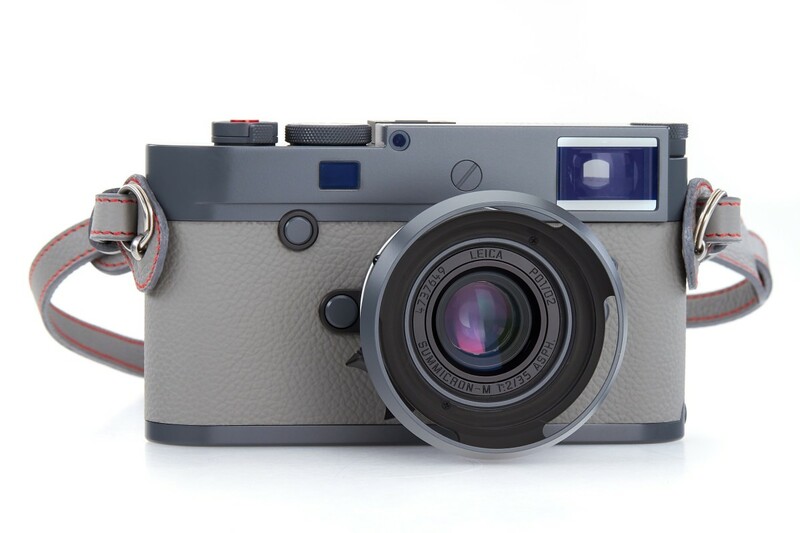 To celebrate the founding of Leica&apos;s store in Vienna, the shop will be releasing a special edition of the M10-P in a new "Bold Grey" finish. The top and bottom plates are painted in anthracite grey, using a durable and resistant grey lacquer. 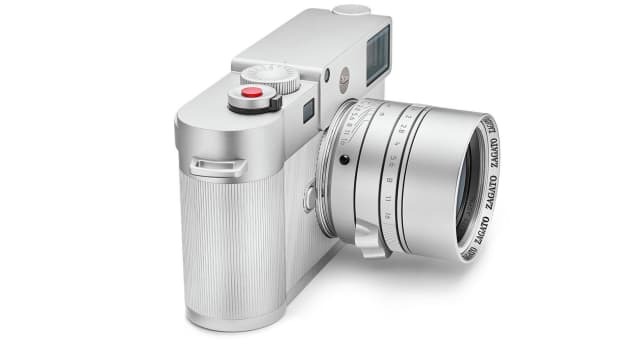 The Summicron-M 1:2/35 ASPH (and lens hood) have also been painted in the same finish and the body of the camera is fitted with a cement grey leather. 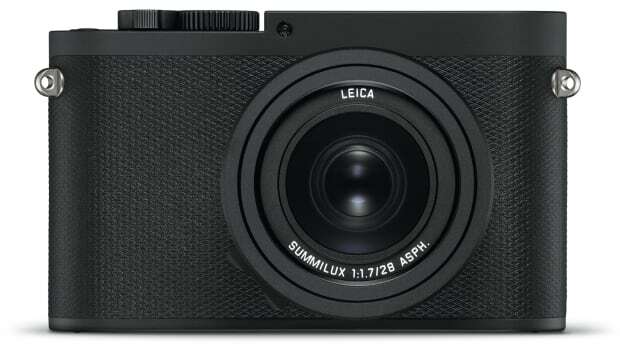 Only 60 examples will be produced and each camera is bundled with the 35mm lens. 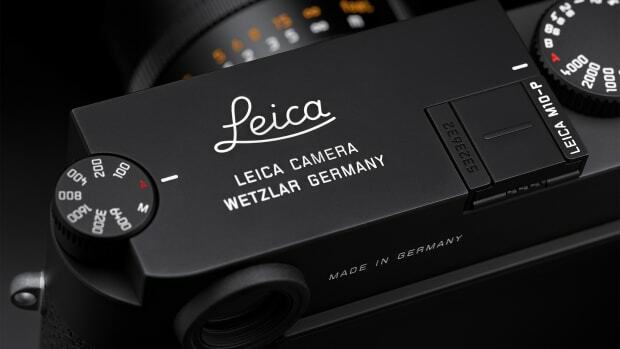 This is definitely the M10 model to get.